We are the only manufacturer in China who has successfully supplied entire coffee processing plant. 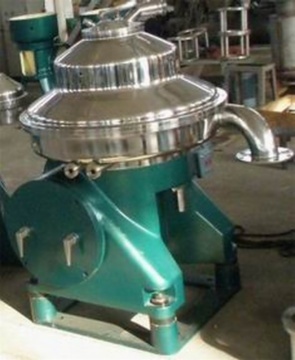 Coffee processing equipment or coffee production line consists of coffee bean transportation, weighing, and cleaning section, roasting section, bean breaking section. 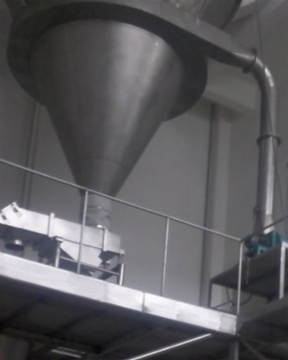 extraction section, evaporation and aroma treatment section, spray drying section, and packaging section. 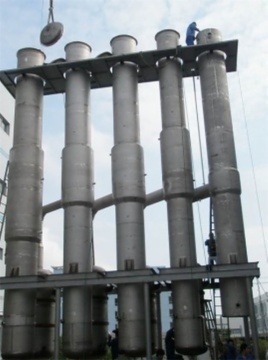 If it is required, we might also provide the system of utilities (steam, cooling water and compressed air etc, as well as design of the workshop). Customers that are interested, please contact us for further details. 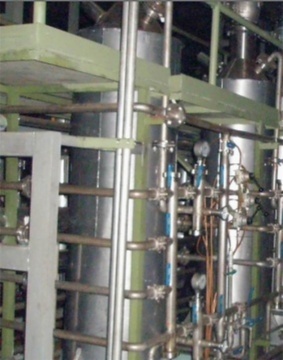 Besides, we also supply milk powder production line and spray dryers.